MWI has a full line of custom sheet metal fabrication services and unlimited options to meet all your manufacturing needs in the Seattle, WA area. custom sheet metal fabrication project. 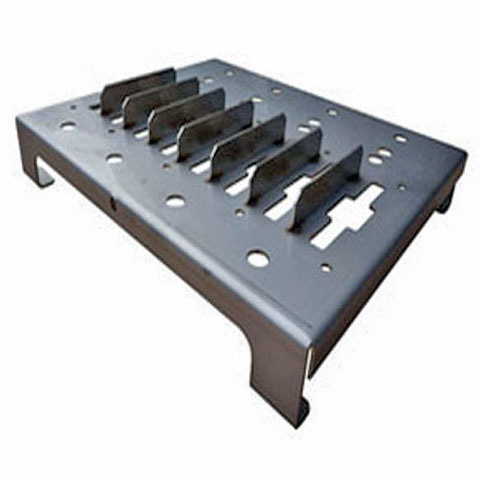 We manufacture Precision sheet metal parts to our clients exact specifications. Our abilities truly shine when our customer’s end product has substantial precision sheet metal content -- fabricated parts and assemblies. We provide our customers the best cost and complete over-all product solutions for medium to high volume orders. 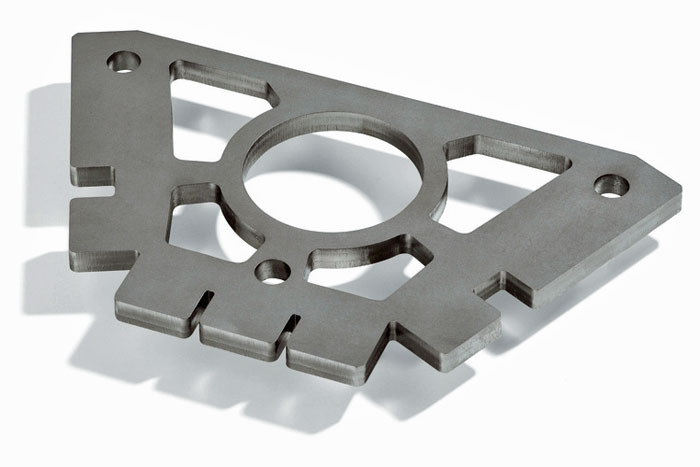 High Speed laser cutting has become instrumental in the fabrication industry. Our sheet metal laser cutting system enables us to furnish fast turn prototyping, together with high-speed production. Nesting parts from prevalent material alloys and gauges we boost sheet usage and manage over-all production costs in every possible way. 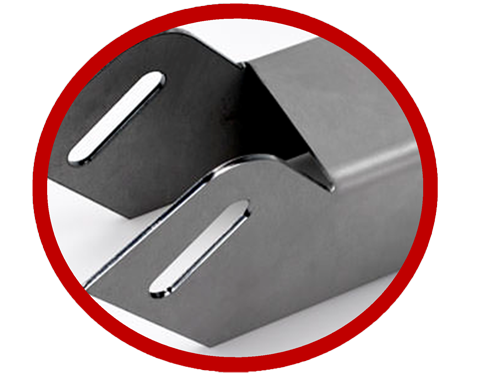 We can handle the most complex weldments, from production to close tolerance. Our customers gain access to extensive welding capabilities utilizing both MIG and TIG. Metal Werks welders are experienced in welding carbon steel, stainless steel and aluminum as well as welding nuts, studs and various other fasteners to sheet metal assemblies. that absolutely conform to your design specifications and requirements. Metal Werks capabilities certainly stand out within the precision sheet metal fabrication sector. 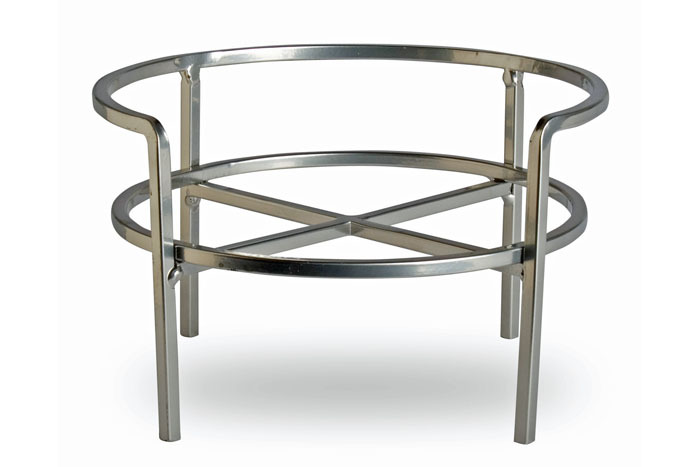 They may be among Seattle Washington's foremost precision sheet metal fabricators. Metal Werks provides fabrication services and feature the equipment and skilled team required to provide you the very best quality for your project. Whenever your primary selection for a sheet metal fabricator is Metal Werks, Inc., you can be certain that they're going to work with you to definitely ensure "exceptional quality" and "on time delivery". Their objective is to excel in customer communication, they are simply a phone call away! Metal Werks as a combined 110 years of in depth sheet metal manufacturing know-how, with a team of highly skilled fabricators to rival the very best. Our business is built on exceptional quality and superior service. All our clients receive one-on-one service offering alternative options for their projects, confirming they have come to the right place. Our company offers our clients numerous diversified services and strategies to fulfill their specifications and ensure an outstanding end result. Services like: laser cutting, metal punching, CNC forming, hardware insertion, welding, and finishing. Metal Werks works together with market sectors in Seattle Washington and world-wide. These markets encompass but not limited to retail, medical, commercial, aerospace and food services and many other related markets. Some of our services are laser cutting, forming, metal punching, deburring, welding and finishing. 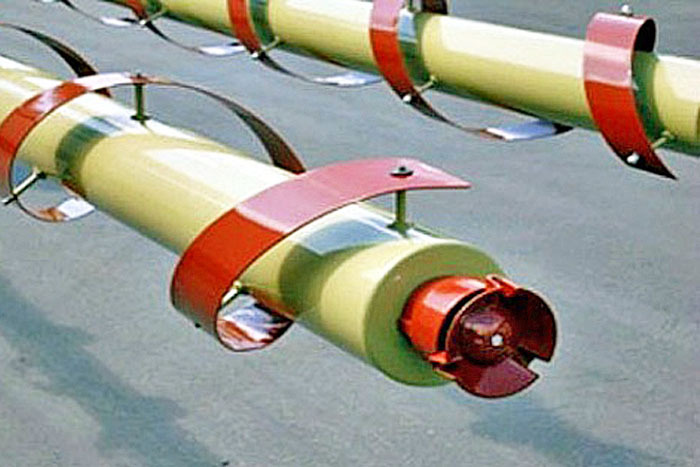 From start to finish from prototypes to production runs, we service all industries. Optimizing client's products fit, form & function. Supporting customer’s sustainable growth and speed to market. attention to the smallest of details often make the biggest difference in quality sheet metal products. We enhance our one-on-one personalized attention with topnotch services to consistently deliver the best. Our team members are all highly trained specialists with in the industry. 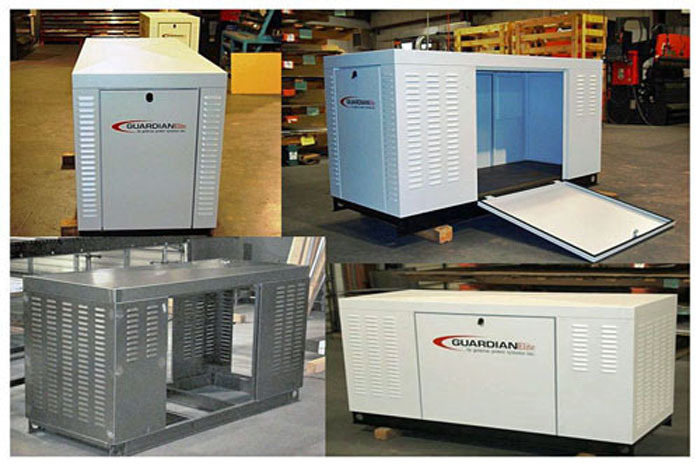 Our company offers an extensive variety of precision sheet metal fabrication services. We identify and handle issues BEFORE they turn into problems. Coordinating all aspects so that your project is completed on time and in budget. 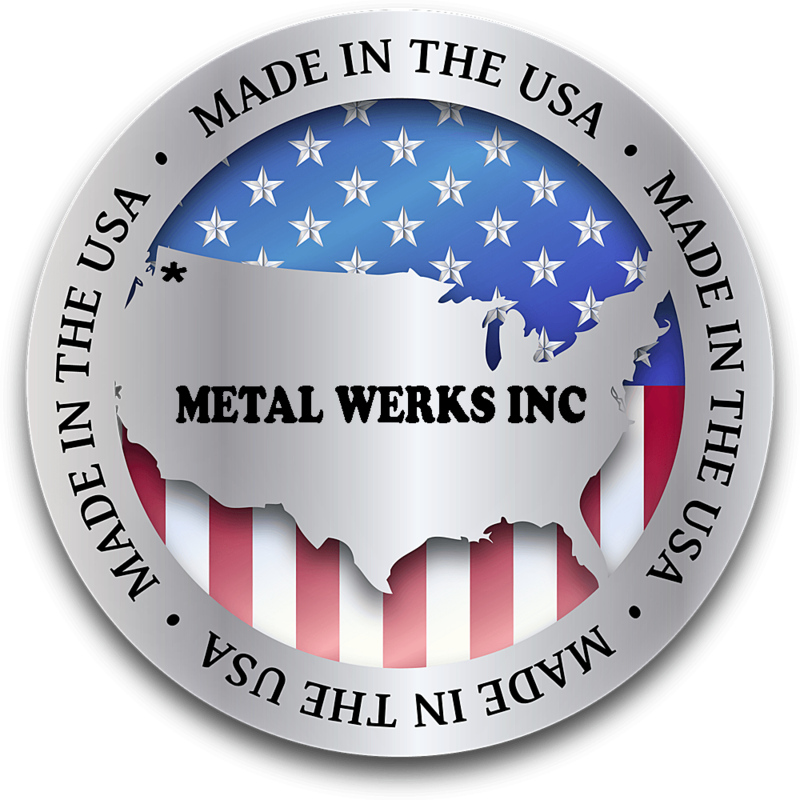 Metal Werks is an innovator within the manufacturing industry, founded in 1997. 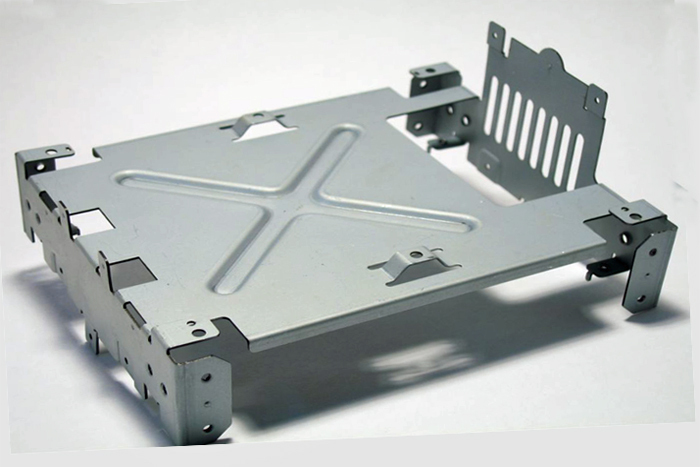 We want you to be totally satisfied with your sheet metal parts and our manufacturing services. Please pass along our thanks to your entire team. The parts had been delivered on the due date, look fantastic, and function beautifully. They far surpass our goals. Many thanks and I’ll be in contact on our next project. You have won my confidence. The parts came in and looked great. I made certain our administration along with purchasers here understood how satisfied we had been using your services. Again, thank you! I want to say that all of the parts that Metal Werks Inc fabricated for us look phenomenal. In particular, I am very impressed with the weldments. Please let everyone know that we are very pleased with the quality that went into these parts. Looking for quality, service and on time deliveries then look no further. 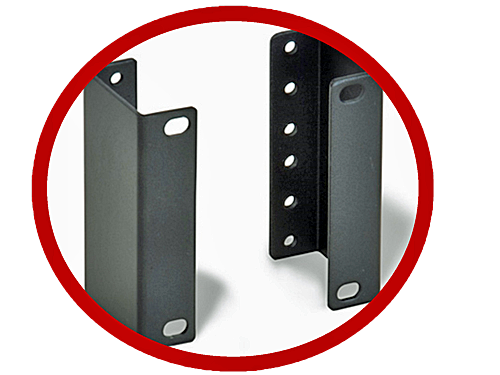 All precision sheet metal parts are manufactured to the customer specifications. Metal Werks offers a vast number of services to meet our clients’ needs like laser cutting, punching, forming, hardware and welding. 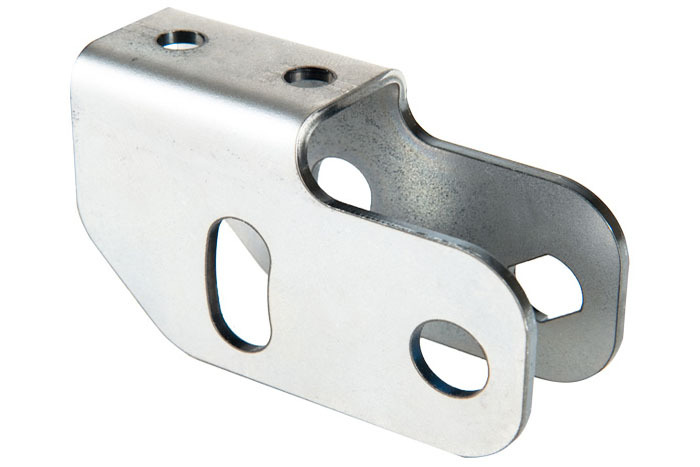 Constructing various manufactured components into subassemblies by utilizing hardware which means include fastener, rivets and welding there by completing the subassembly to your specifications. 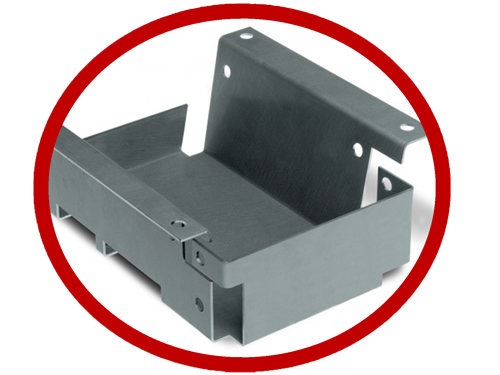 Sheet metal delivers a cost-effective way to manufacture panels, boxes and cases for numerous applications. 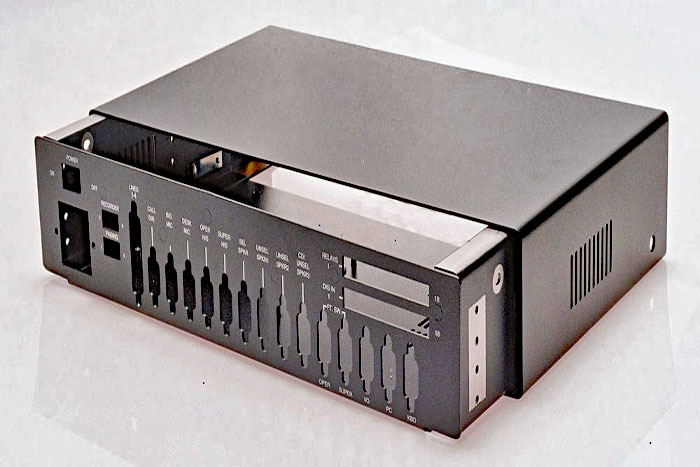 We create enclosures of most variations, which include rack mounts, in addition to consoles and cabinets. Our range of Solutions allows us to provide the flexibility to successfully employ a diverse selection of manufacturing methods to complete projects including complex assemblies to solitary product prototyping to meet all your requirements. 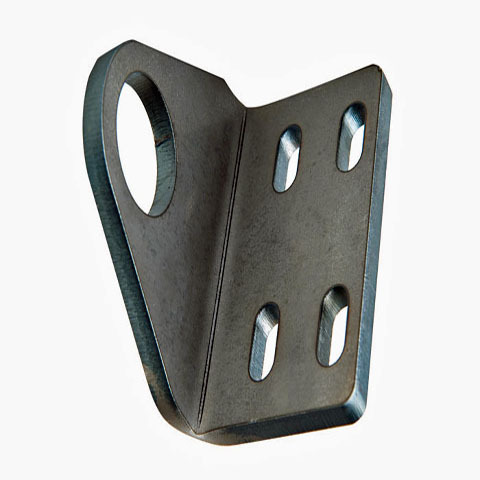 Metal Werks forms sheet metal mounting brackets and various other sheet metal components, well-suited for both light-weight purposes and heavier bracket whenever a degree of corrosion-resistance is required. The chassis we manufacture house controls, from smaller hand held gadgets to huge industrial devices. All chassis are created to essential dimensions to guarantee whole pattern alignment among various parts. 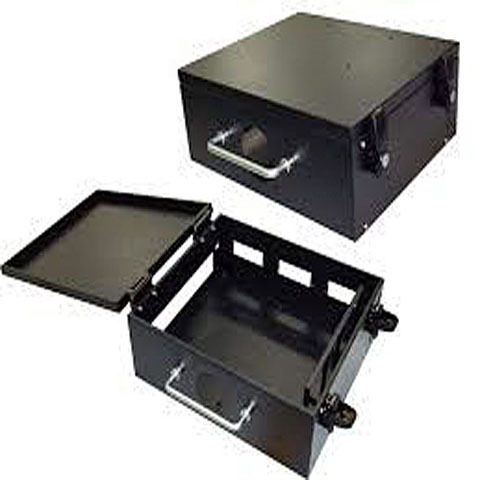 Metal Werks utilizes metal punching and CNC forming in the construction of sheet metal boxes of various sizes. 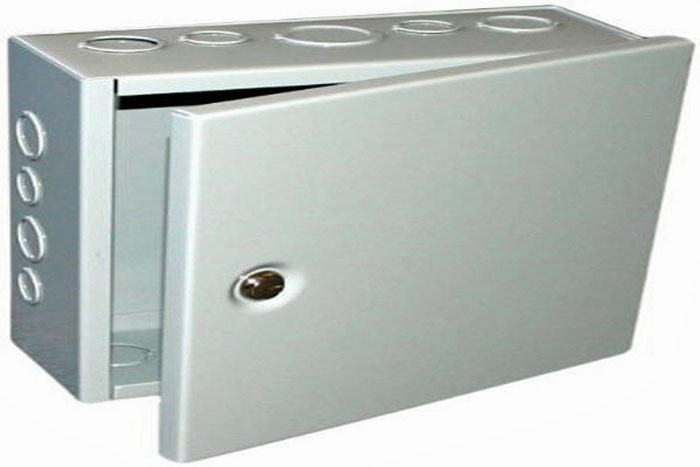 Hinges and locks can be installed in the fabrication of the boxes well as knock-outs, nuts and studs. The fabrication choices are virtually unlimited with regards to fabricating your retail point-of-purchase display tables, racks and stands. Blending a number of components with specific, powerful styles and finishes. Our clients receive personalized attention, complete team support, project coordination, quality control from one of a kind project to full scale production. Take the first step and see the Metal Werks difference. Don't hesitate to give us a call!